Thank you for your purchase. 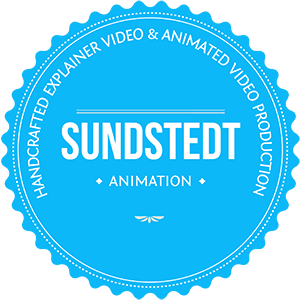 We will contact you within 2 days to discuss the details of your animated video. You will also shortly receive an email from PayPal confirming your purchase.